The Netherlands is steeped in a long and rich history of art and trade, together with its iconic windmills dotting its flat landscape, colourful tulip fields that light up the spring fields like a patchwork quilt and stunning architecture, both modern and medieval. And let’s not forget its never ending beaches and dunes! There are literally hundreds of reasons to visit this country. But Little Clogs has put together a unique list of the top 10 reasons why families with young children should flock to this child-friendly, perfectly-sized gem of a European country. With roughly 450km of coastline, it is no wonder that the Netherlands can surprise you with beaches that make you feel like you are on the French Riviera! From the north, right down to the southern tip of Holland, you will discover hundreds of kilometres of beaches; almost all of them sandy and basked in golden dunes. You could head for the popular beaches like Scheveningen or Zandvoort and you wouldn’t be disappointed with all the delightful beach-front cafes and restaurants, shops and ice cream stalls. 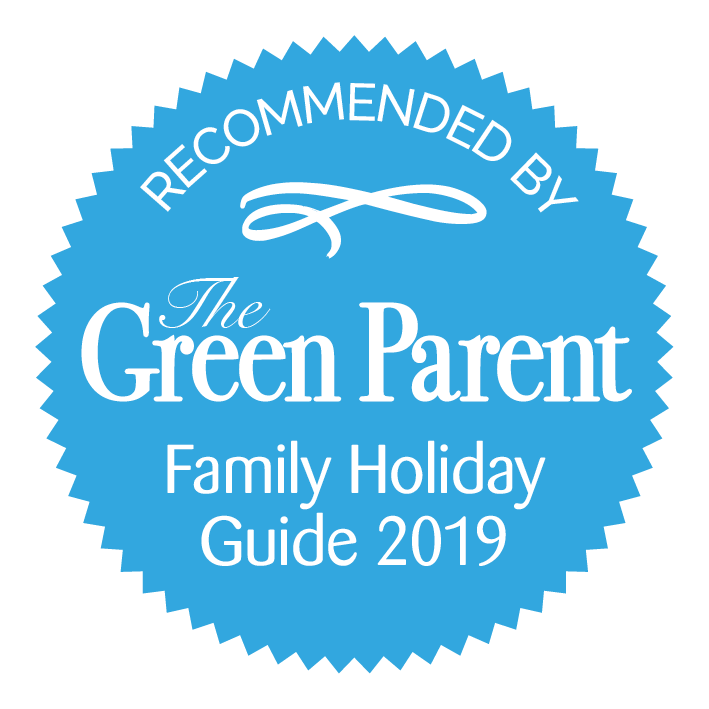 But if you fancy something a little quieter, a little more off the beaten track, then we wholeheartedly recommend traditional, family seaside resorts like Egmond aan Zee, Cadzand and Katwijk. Get your buckets and spades ready and don’t forget to try some fresh ‘kibbeling’ – little chunks of cod dipped in batter and then fried, a totally scrumptious beachfront snack for the whole family. 2. Splash around to your heart’s content! As you would expect from a nation who is infamous the world over for their water management skills: water is in the Dutch genes. Not only is their tap water some of the cleanest and safest tap water to drink in the whole of Europe, but no matter where you are in the Netherlands, you are never far from flowing water. It could be strolling along the medieval canal systems in cities like Amsterdam, Utrecht and,Maastricht for example, or it could be splashing about in the North Sea. 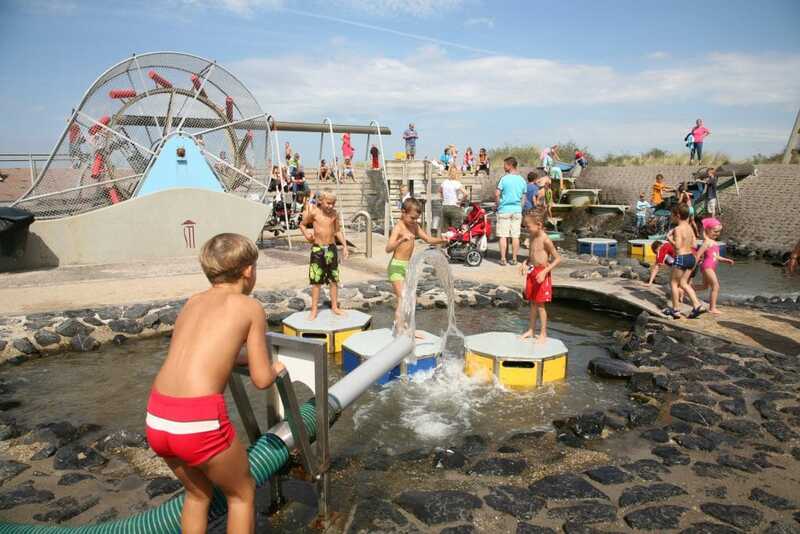 Why not take a trip to the World Heritage archipelago Wadden Sea Islands? These five little islands offer something for everyone; from seal watching and tractor rides across the beaches to culinary specialities like rye bread and farm cheese. Two of the islands are pedestrian only (Vlieland and Schiermonnikoog), making them perfect destinations to discover together as a family. Island hopping is made easy with regular connecting ferry crossings. 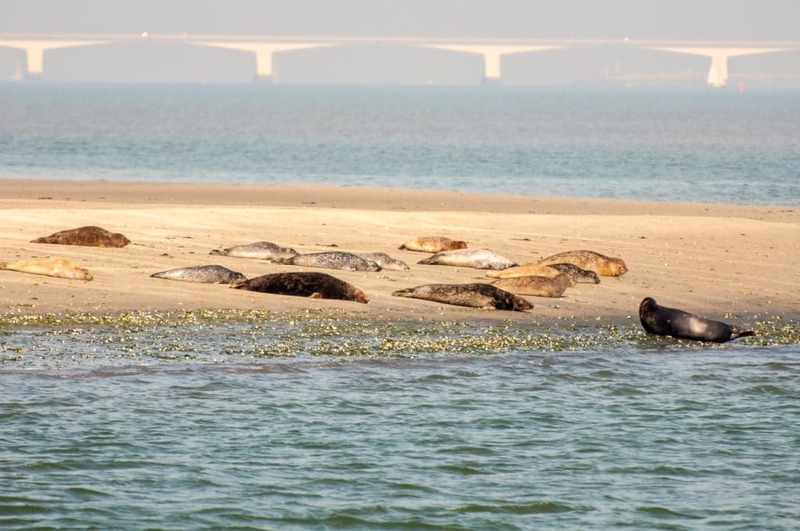 To the south of the Netherlands, you will find Zeeland with its own micro-climate influenced by the sea itself. 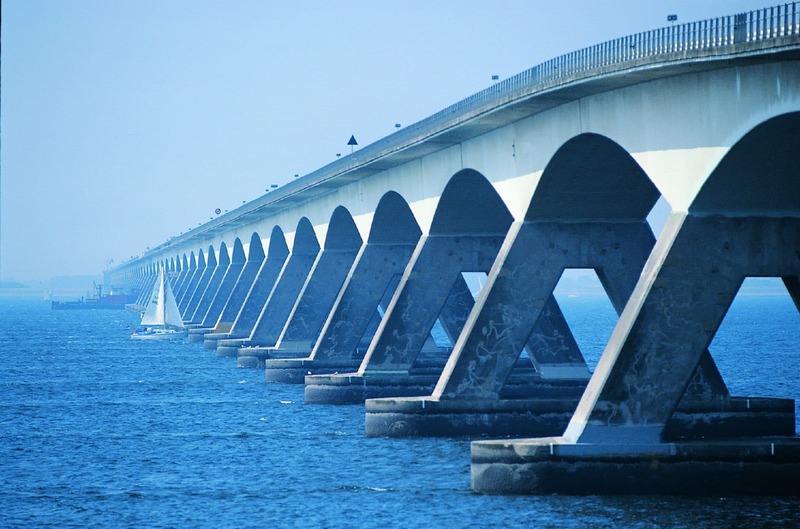 The summers in Zeeland are, therefore, long but never overbearingly hot – perfect for young children.A trip to Zeeland wouldn’t be complete without taking a guided boat trip out to the Delta Works. With more than half of the Netherlands below sea level, never has flood control been more important than here. The Delta works is a remarkable feat of engineering and innovation, and kids will absolutely LOVE exploring the NeeltjeJans park where they can learn all about this breath-taking tour de force against nature, together with understanding the power of water itself. 3. The holiday parks concept! 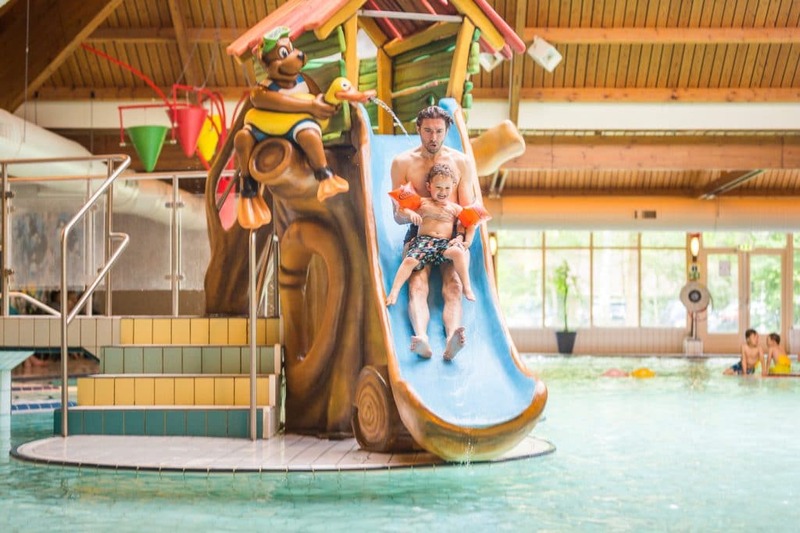 Ever popular with young Dutch families, holiday parks provide something a bit different to your usual hotel holiday yet the quality is just as good, if not better! Self catering holidays in the nature with heaps of toddler friendly activities, at an affordable price! What more could you ask for? Find out more about holiday parks here. It isn’t just the kids’ menus in restaurants or mini-shopping trollies in supermarkets that make the Dutch so open and friendly towards children. It is much more than this. 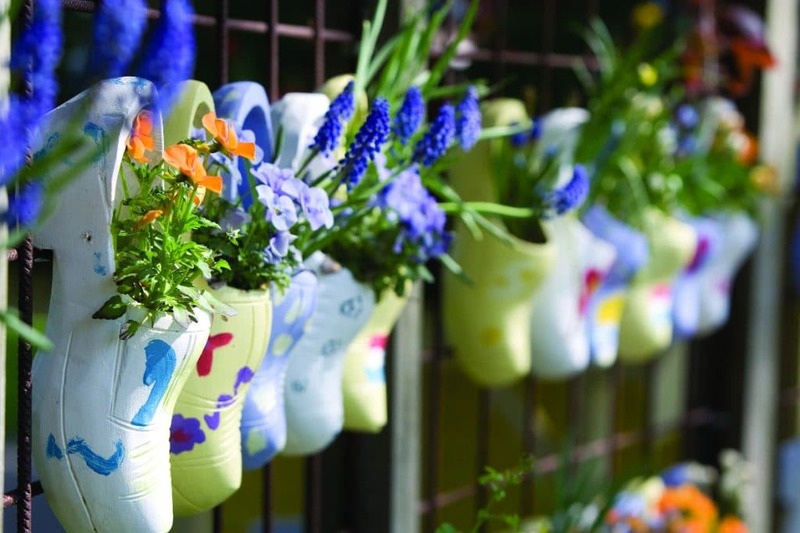 In Holland, kids are free to be kids and are welcomed everywhere. From the butchers, bakers and fishmongers who always have a little treat for children; to the museums, theatres and art galleries offering child-focused exhibitions; to the shops and public transport who all understand that children need to be catered for too. 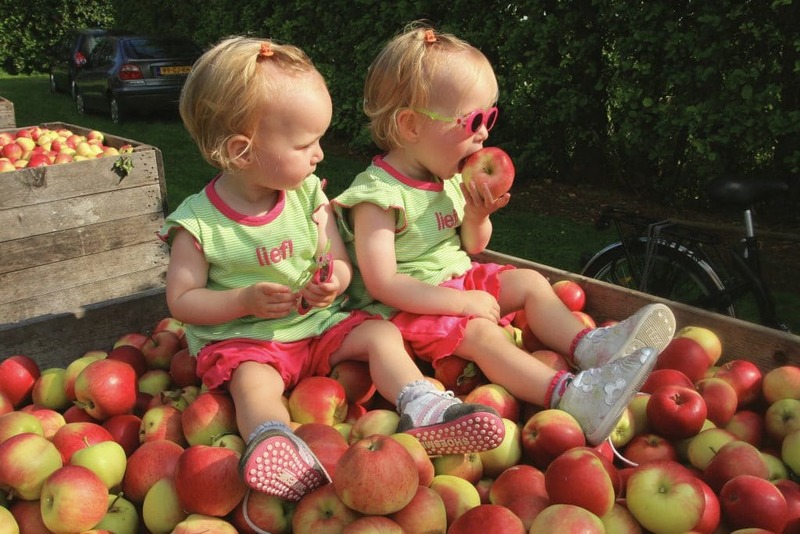 The Dutch have a very strong outdoor lifestyle and so do their children. What is even more unique is that, thanks to their adoption of a multicultural society, many children speak English here too. So, don’t be surprised if your kids start making lots of friends in the playgrounds, holiday parks, on the beaches, in the restaurants or even on the trams! A big advantage to visiting a small countrylike the Netherlands is that everything is close by. This means that you can really get a full taste of what the country and culture have to offer, even on a short trip. Added to that, the Dutch have made it incredibly easy for families to get out and about using public transport. The country is serviced by an excellent, high quality, clean, dependable and affordable train network. 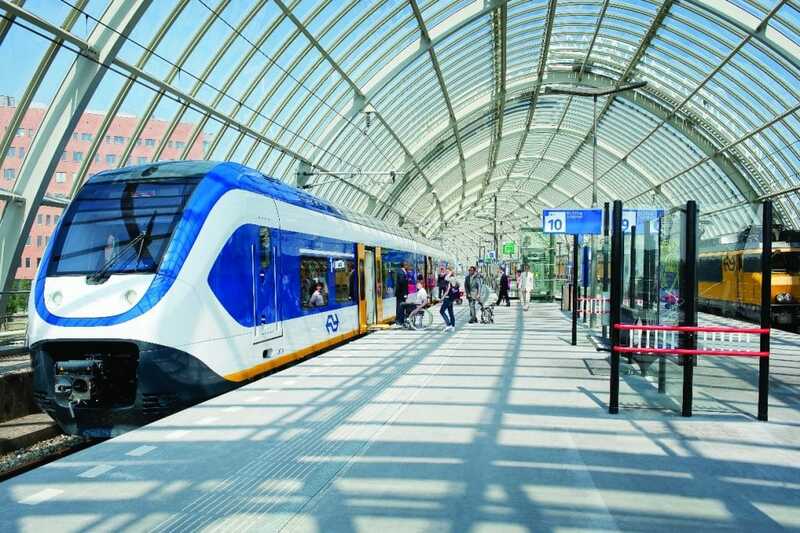 You can visit almost everywhere by train in the Netherlands and without breaking the budget too. Furthermore, larger cities also run equally excellent tram and bus services. But the Dutch don’t stop there! In some cities you can take water taxis to get where you are going, horse-drawn carriage taxis and…well…it wouldn’t be Holland without bicycle taxis too right?! Their ‘no-fuss’ approach to life is also seen in Dutch kitchens too. Yes, you can certainly find some mouth-watering Michelin-starred restaurants here in the Netherlands, but don’t overlook age-old traditional recipes that, thanks to their simplicity, live strong in the Dutch hearts today. Make sure you try a ‘broodjekroket’, a deep-fried croquette with a ragout-style sauce inside and served on a bread roll, a firm favourite with children too! Or how about a freshly baked ‘stroopwaffel’ from one of the markets? These deliciously gooey cookies are filled with a warm syrup and eaten as soon as they come out of the waffle iron! A slice of warm ‘appeltaart’ is a must with any cup of tea or coffee, layers of cinnamon spiced apples and raisins all packed together in a delicious layer of baked pastry and a dollop of cream on the side – what’s not to love? And don’t forget to look out for Dutch pancakes, Dutch pea soup, ‘poffertjes’ (mini-pancakes) and ‘bitterballen’ (small fried balls wrapped in breadcrumbs and again filled with a ragout-style sauce). Also, maybe not for the faint hearted, you could even try ‘HollandseNieuwe Haring’, a very strong tradition in Holland which is fresh, raw herring fish, typically served with chopped onions and can be eaten with or without bread. Something for everyone’s taste buds! 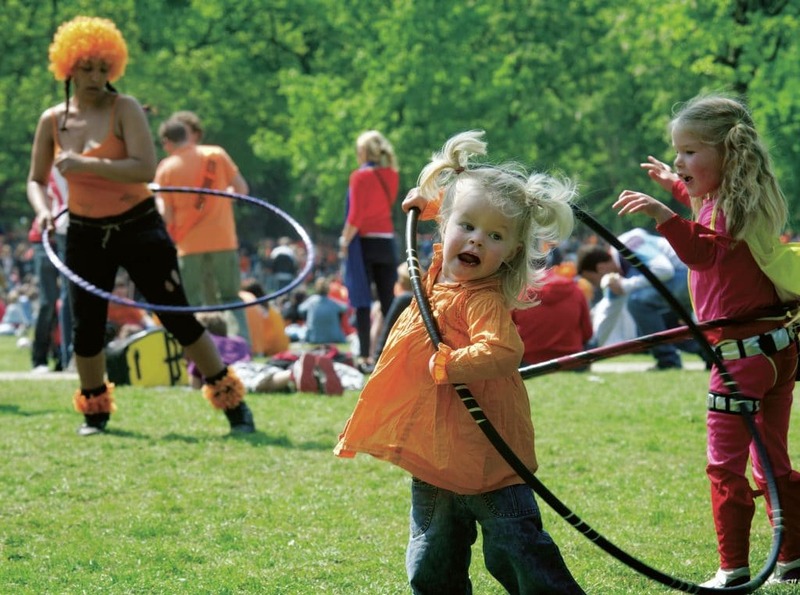 Keeping in the spirit of family time and having some fun together, the Dutch celebrate a number of festivals that are great days out for the young and the old. King’s Day, celebrated in April, is a national holiday in honour of King Willem-Alexander’s birthday. The whole of Holland becomes a sea of orange as everyone dresses up in the national colour and it is renowned for its ‘vrijmarkt’ (free market) as the streets in all villages and cities turn into one big flea market. Dutch children will get in on the act too by selling their old toys, maybe some baked cookies and cakes, or even doing some kind of musical or theatrical performance for a few euro cents. During February, down in the South of the Netherlands, you can experience an altogether different festival as three days of carnival take over the entire area. Each town and village has an elected Carnival Prince who leads a procession through the streets and everyone dresses up in fancy dress – the crazier the better! It is particularly special in Maastricht, where the entire city centre is decorated with balloons, streamers, lights and flags, all in the traditional red, green and yellow colours. Children are also very much involved with festivities through their schools, as well taking part in child-focussed events throughout the whole three days. 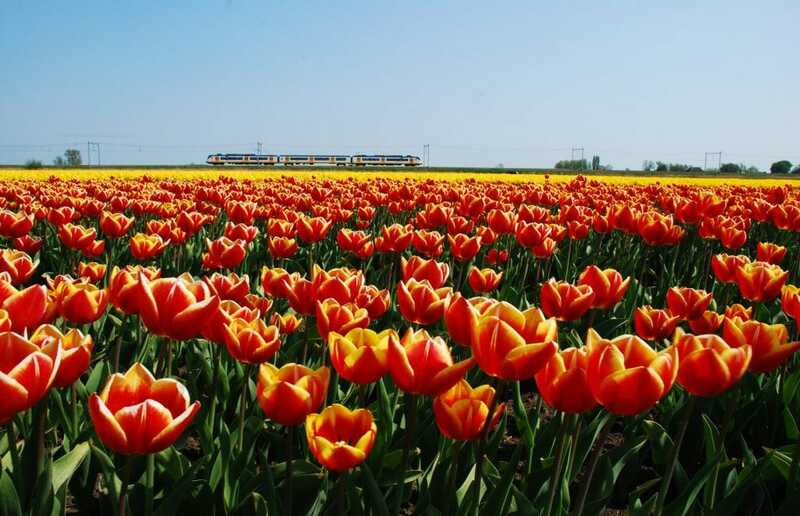 Spring in Holland sees agricultural areas bounce into colourful glory as the bulbs, in particular, tulips, come to life. You can see this display up close and personal at the Keukenhof gardens from March through till May each year. But to celebrate this national pride, there is annual ‘Bloemencurso’ or flower parade. Grandiose flower constructed works of art are paraded on floats and taken on a route through the ‘bollenstreek’ (bulb region), visiting the delightful small towns and villages along the way. Thousands flock to the region to celebrate springtime and all the incredible displays along the way. ‘Vlaggetjesdag’ or Flag Day is deceptive by name because, in fact, this festival is a celebration of the arrival of the new Dutch herring season. This modest little fish has played an incredibly important role in Dutch history and it was the backbone of the fishing industry for many centuries. Nowadays, the herring holds a very special place in Dutch hearts and for this, they have honoured it with its own festival. Thousands of people, young and old, rejoice together in Schreveningen with music, dancing and singing, together with boat trips, traditional Dutch children’s games and of course, the star of the show, plenty of herring. You don’t have to be a fish fan though, there are plenty of other delicious food options to choose from! The Netherlands may be small in comparison to some other European countries but it is big on nature. There are many large nature parks and forests to enjoy walking or cycling through. The oldest National Park is Veluwezoom where you can walk, cycle or even horse ride your way around while enjoying some wildlife spotting along the way, including red deer and boar. Just next door, you can also visit another National Park called De Hoge Veluwe. Here you can make use of the free white bicycle service located at all three entrances to roam around and explore. A visit to the Kröller-Müller Museum is a great way to start your trip so you can learn all about the fabulous history of the park before you see it for yourself. There are some splendid walks and views to be experienced also at the Kroondomein het Loo, the royal park where you can also visit the stunning Royal Palace called ‘Loo’ (Paleis het Loo). 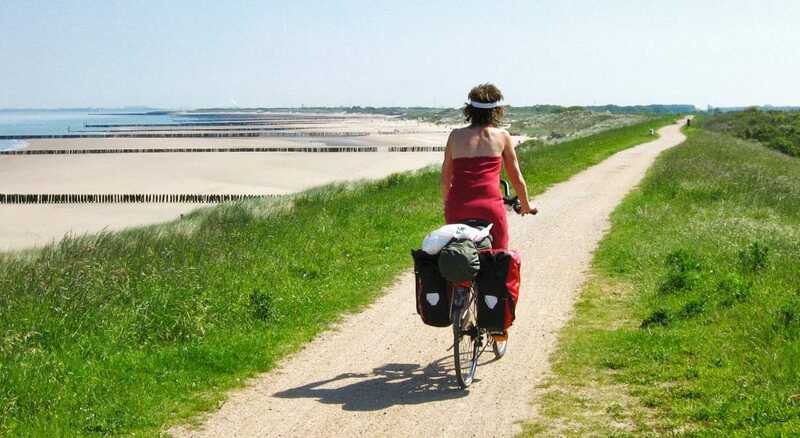 Discover all the fauna and flora that the Netherlands has to offer and follow one of the eight different trails. The ‘Orange Walk’ is particularly beautiful and includes a view of the tea pavilion and royal boat houses. The palace itself offers a children’s studio in the stables where kids can learn all about the stable master, coachmen and others who worked in the palace many years ago. Furthermore, we recommend a trip to the play palace ‘Speelpaleis Het Loo’. From the children’s open-air theatre in Vondelpark during the summer time, to ICE Amsterdam’s winter wonderland skating behind the Rijksmuseum; there is always something to do with the children. Or how about a family concert in Amsterdam’s most famous and beautiful concert hall, or even an evening at the cinema since, in the Netherlands, they all offer English kids films too? 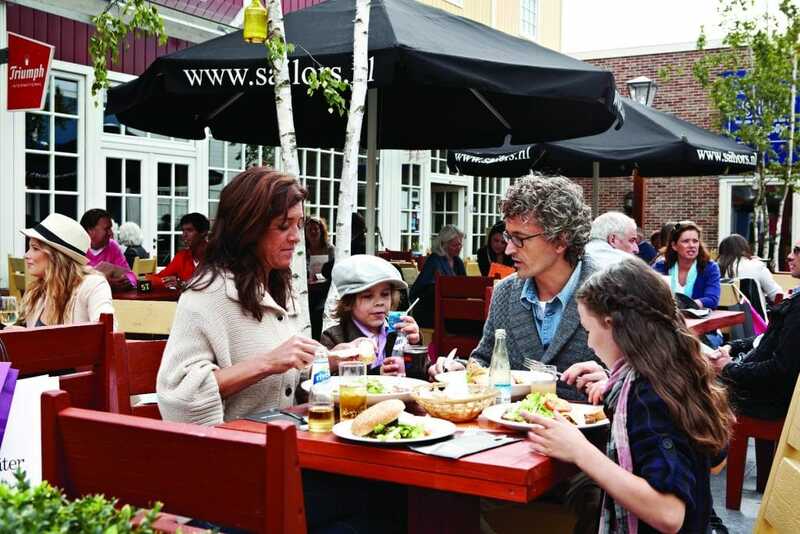 It is so easy to enjoy some family time here and,unlike other European countries, the language is not a barrier. This makes the Netherlands one of the easiest and most family-friendly countries to visit in Europe. 10. Wanna shop till you drop? And finally, we couldn’t finish this list without mentioning some of the great shopping you can do during your stay. 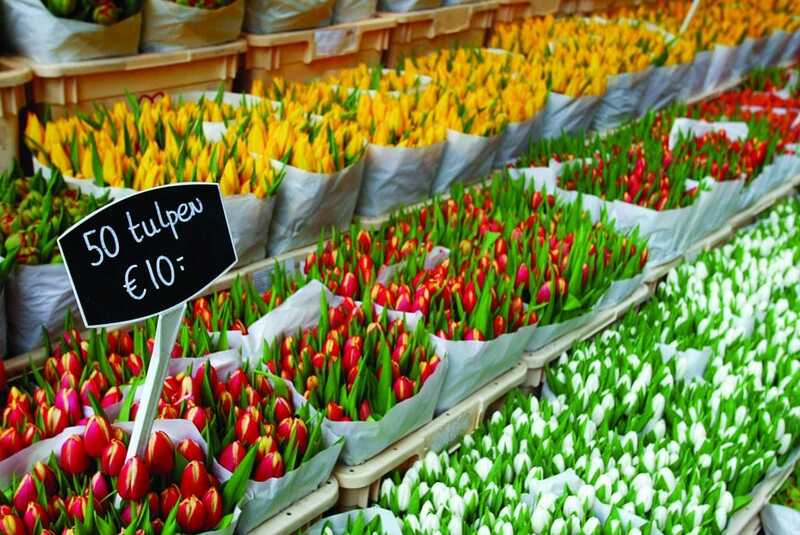 Visit the Flower Market in Amsterdam to buy some lovely bulbs to take home with you, or any one of the many souvenir shops to take something back to remind you of your fabulous holiday. Of course, when you think of family-friendly holidays, maybe shopping isn’t your first idea of fun, but in many shops throughout Holland, you will find little ‘distraction corners’ where the kids can play safely, while you have a little browse… Whichever town or city you find yourself in, look out for local markets where you will often find local produce and of course, a beautiful flower stall too. In Nijmegen, you can also visit Lange Hezelstraat, the oldest shopping street in the Netherlands, and in Roosendaal you can enjoy an almost Venetian shopping experience when you venture into The Passage, which has recently been brought back to its former Art Deco and Art Nouveau style and laced with beautiful boutiques. So, whether it is upmarket shopping like the De Bijenkorf, Holland’s national department store chain with its designer brands, or affordable everyday shops like Hema, to browse around and pick up something for the kids – there really is something for all styles and even the kids will have fun shopping too!